The Christmas Sisters: The Sunday Times top ten feel-good and romantic bestseller! `Comfort reading at its best, all wrapped up in a tartan ribbon. 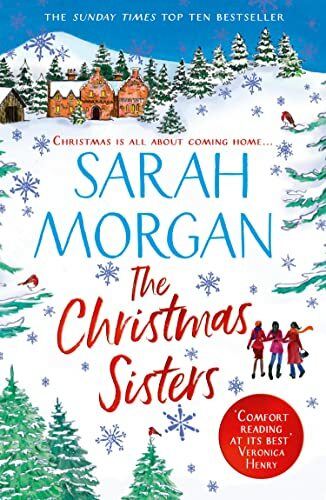 Sarah Morgan will make your Christmas!' Veronica Henry * * * * * Join Sarah Morgan this Christmas and treat yourself to this feel-good festive read about mothers and daughters, romance and drama, and Christmastime in Scotland!